HAVE A QUESTION OR CURIOSITY ABOUT HOW WE MIGHT WORK TOGETHER? I am here to help. 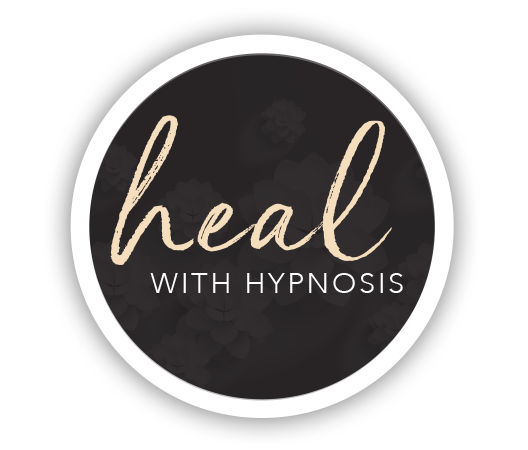 If you’d like to discuss working one-on-one in hypnosis or coaching, please schedule your consultation here. Feel free to send me a note about what you’d like to discuss. Session Address: All sessions take place via Zoom video conferencing from the comfort of your own home of office.